We have an excellent gp referral programme on offer! 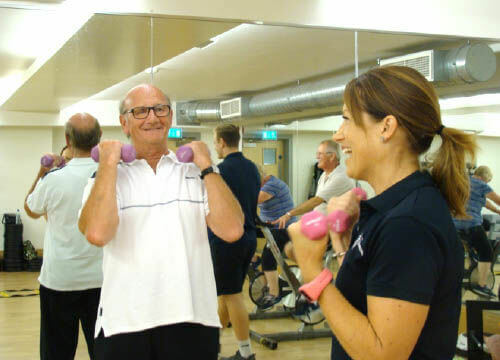 We have an excellent gp referral programme on offer that will help you get back healthy & active! use your gp referral here! Have you recently been given an exercise referall by your GP? If so, we have an excellent programme available that will help you get back healthy and active! Our experienced GP referall coordinator Gemma will set you a programme with regular appointments and reviews, tailoring exercises to suit your specific needs.